Lamborghini Hire Cars – The battle of the blues! 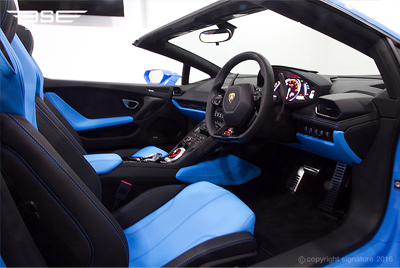 There is no need to feel blue when you rent a Lamborghini from Signature Car Hire London! Not when we have two fabulous blue Lamborghini rental cars available to hire on a self-drive hire basis in the UK. Both models are stunning and unique, one a spyder convertible and the other a coupe, but which one would you choose? Here’s the low down to help you decide! If you can’t decide which of our stunning Lamborghini rental cars to choose for your UK car hire experience, simply check out the gallery of images for the Lamborghini Huracan Spyder Blue here and the Lamborghini Huracan Avio here. 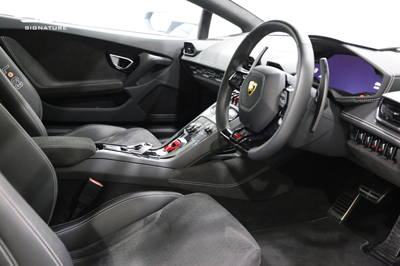 To book one of these stunning rental sports cars, simply call us on 0207 118 2244 now.